Close of Business Friday December 21, 2018 to Monday January 14, 2019. We’ll be taking a break over the holiday period from close of business on Friday December 21, 2018. 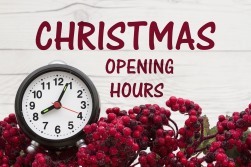 We’ll be reopen and raring to go on Monday January 14, 2019. Look forward to seeing you then and getting you straightened out! Inside the Sandersons Body Repairs workshop where cars are being serviced by qualified tradesmen while their owners are back on the road in a courtesy car. We’re located at Unit 24 / 316 Brisbane Road Labrador, QLD 4215. Click here to see us on a map. If you’re involved in a smash, give us a call on 07 5537 1444. You’ll be glad you chose us for an expert car repair. This weekend is ANZAC Day and there will be remembrance ceremonies across the Gold Coast as people come together to pay their respects. Search your suburb to find out the nearest ceremony. We are a family owned and operated business centrally located to take care of all your smash repair needs. Had a car accident recently? 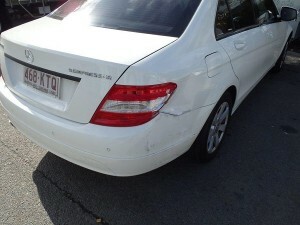 Need smash repairs Gold Coast? Check us out for everything from panel beating, scratch repairs and bumper repairs. We are the number one service provider on the Gold Coast. 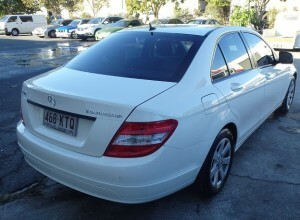 We are the most respected and trusted panel beaters on the Gold Coast. We will have your car looking brand new in no time. We have worked from the Gold Coast for over 20 years and we absolutely love being part of such a great community (and driving past the beach every morning on the way to work)! We are the preferred repairer on the Gold Coast and pride ourselves on having many repeat clients who we are thrilled to call our friends. 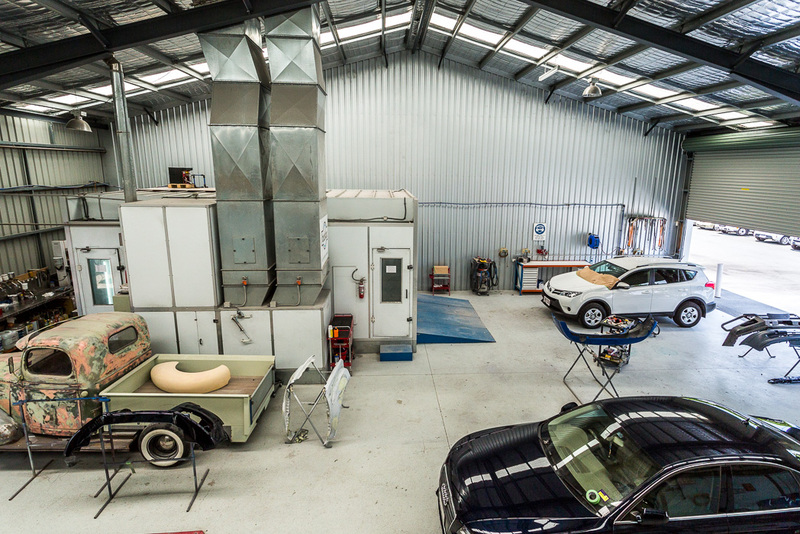 No matter where you are on the Gold Coast, Brisbane and surrounds, we would love to help you out with your crash repair needs. Hopefully the holiday season has left you unscathed and raring to jump headfirst into a new year! If however you found your car on the receiving end of any bumps or scrapes amidst all the holiday traffic over the last few weeks, we are here to help! From minor dings to major smash repairs Gold Coast, our family owned business guarantee quality repairs every time. 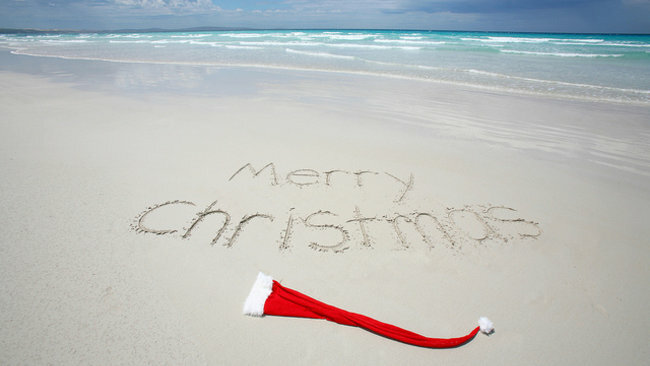 Looking forward to a great 2016 – be safe and of course, give us a call if there’s anything at all we can help you with. Our team can repair your pride and joy from any unfortunate accidents. Check out this before and after on this Mercedes Kompressor. Looks brand new and the results are undetectable! We can repair to original manufacturers standards on any vehicle.